Comments: Flowers are attractive to butteflies. Crushed leaves smell like cat urine. 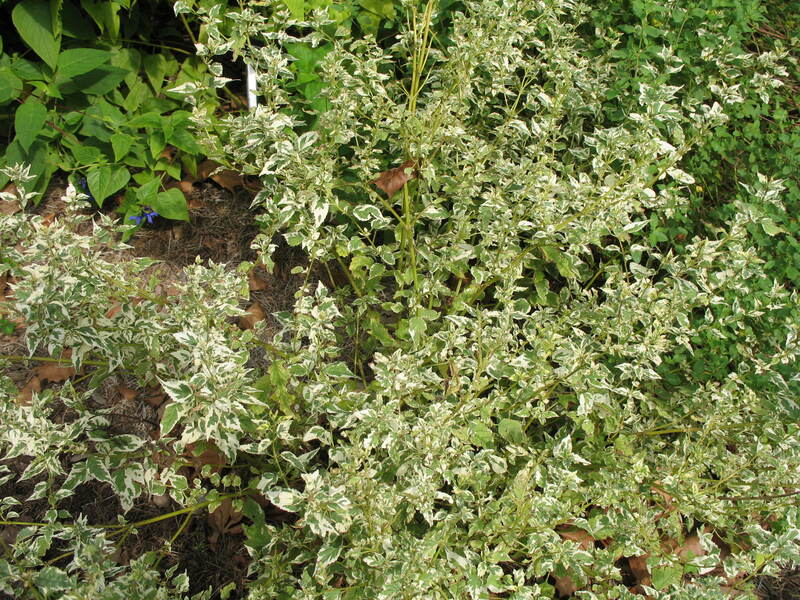 Makes a nice shrub of moderate height and spread with interesting gray foliage. Best adapted to sites with full sunlight and well drained soil.